Nature walks will take completely outside. Because of the elevation and wide open space, the temperature and wind at the park can be more extreme than in surrounding areas. Please prepare accordingly, bring water and sun protection. We recommend sturdy walking shoes. 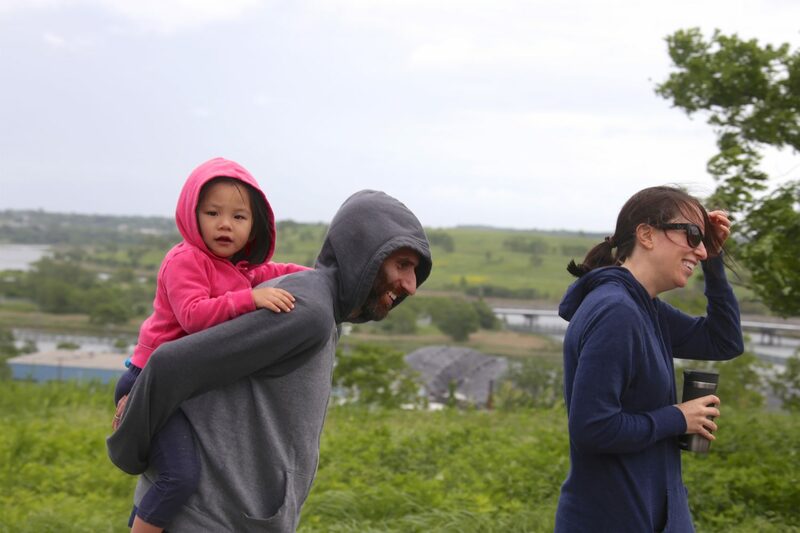 *Families that join the April 27 walk will have the opportunity to participate in the City Nature Challenge, an international effort to find and record plants and wildlife in cities across the globe. We will take photos and record observations of the wildlife we see and share our findings through iNaturalist. If you’d like to participate in the City Nature Challenge you can download the iNaturalist App on your device before the walk. If there is a strong chance of heavy rain, thunderstorms, lightning, or other bad weather in the forecast, the walk will be cancelled the week before the tour. These walks are open to families with children of all ages, but they’re recommended for children 6+. These programs are free but registration is required.